Hiking is a fun outdoor experience that allows people to get close to nature. It delivers almost immediate rewards for people who are looking to clear their heads, lose weight or reduce stress. It is also a simple task that provides immense health benefits. If you are looking to reap the benefits of hiking, here are some of the best-hiking destinations across the globe. 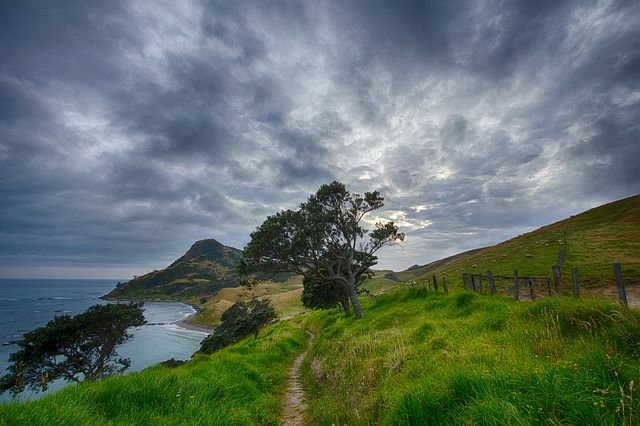 The allure of Te Arora trail is in its navigational obstacles, unpredictable weather, and challenging terrain. It is a long distance hike that stretches 3000km. Hikers begin their exciting journey at Cape Reinga at the Top of North Island. They then complete it at the bottom of the South Island in Bluff. It presents an exciting experience thanks to its fast-changing landscape. Since it is relatively new; adventure lovers get to enjoy raw, rough, and undeveloped stretches. The thrilling hiking circuit covers 170km and 10,00m of ascent around the Mont Blanc massif. It takes hikers through the vibrant influence of three distinct European countries, i.e. Switzerland, Italy, and France. It presents of the greatest walks in the globe where trekkers face a tough challenge with spectacular scenery. Hikers also get up close and flora and fauna where they also get to meet exotic creatures on the trail. 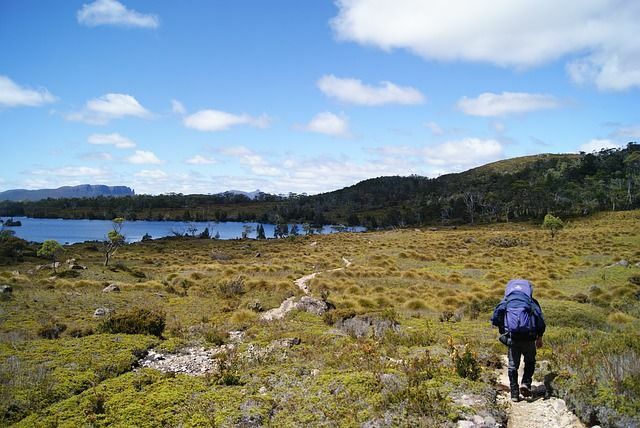 The Overland track presents trekkers with diverse scenery, extensive range of landscapes, and changing walking conditions. It covers 65 kilometers, and hikers enjoy the fact that it is not too physically draining. Outdoor enthusiasts take at least six days to complete the whole trail. There is an option of discovering the trail on your own or becoming part of an organized tour. The views are incredible where hikers should make sure they have a camera to take photos of memories they will never forget. The Pacific Crest Trail spans 4,265 kilometers from Mexico through California, Oregon, and Washington to Canada. It uncovers the beauty of the desert where hikers get exposed to commanding vistas of Cascade Range volcanic peaks. Trekkers here travel deep forests, and they also experience glaciated Sierra Nevada expanses. Thousands of equestrians and hikers tackle this international treasure yearly. It is an excellent trail for both seasoned and first-time hikers. It symbolizes everything that the States protects and loves. Caribou tracks are a wilderness paradise. Rugged mountains, forests, clear rivers, majestic peaks and tundra beckon are some of the things that make it an incredible trail. It covers 13, 238 miles of pure awesomeness making it one of the best-hiking destinations around the globe. 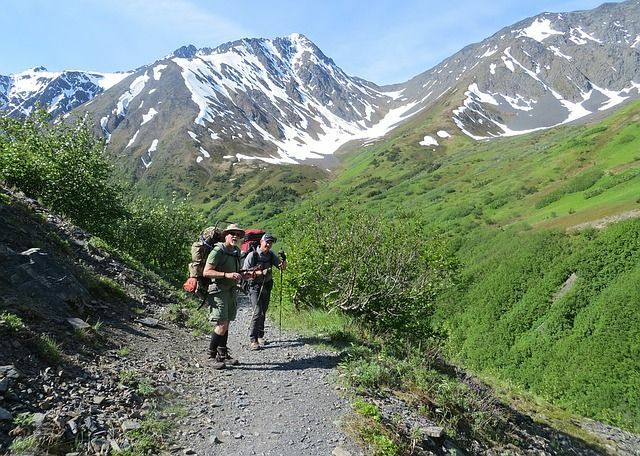 An exciting part of hiking this trail is that you get to meet lots of wildlife and birds. It is home to the only village which implies that you have higher chances of interacting with animals rather than people. Research reveals that people who hike are happier and healthier. If you have never visited any of the trails above, it would be best to make plans as soon as possible. Here you will get to enjoy a rewarding experience like no other. It will also help you create memories that will last forever.